Sean received his undergraduate degree from Southern Methodist University. In 2008 he began his coursework in addiction counseling, eventually earning several professional certifications and serves on the board of the Association of Intervention Specialists. In 2011 Sean founded West Coast Recovery Centers where he serves as CEO. Prior to West Coast, Sean owned and operated Continuum Care Intervention Services, where he guided families, employers and friends as they reached out to those suffering from substance use disorder. Through his intervention work, Sean saw time and again that choice is a far greater long-term motivator than ultimatums. With this in mind, the West Coast vision and guiding principle emerged; That all treatment must inspire and empower change though a transparent and individualized path to self-determined recovery. Katie graduated from Alliant International University in 2014 with a Masters Degree in Couples and Family Therapy. Katie holds a Bachelor of Arts in Psychology from Cal State University, Northridge. Katie’s experience includes working in substance abuse and mental health programs where she provided individual therapy, couples and family therapy, and group therapy to individuals struggling with addiction and mental health concerns. Katie’s journey includes working on a suicide and crisis hotline, and bringing suicide awareness and prevention to college campuses. 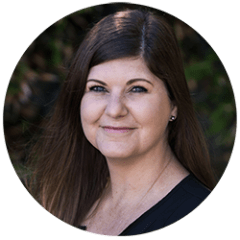 During graduate school, Katie worked at San Diego City College providing crisis intervention, couples therapy, group therapy, and individual therapy to students and their families. Katie has also worked at a non-profit organization that provided direct crisis services, therapy, and advocacy to survivors of sexual assault and other violent crimes. Katie is an advocate for mindfulness and radical self-acceptance, and is passionate about Dialectical Behavioral Therapy. She believes that authenticity, compassion, and unconditional acceptance foster a therapeutic relationship that is both supportive and challenging. 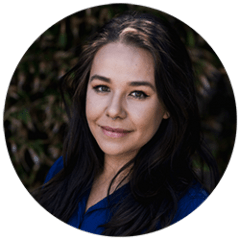 As Program Director at West Coast Recovery Centers, Katie provides individual, couple, and family therapy, facilitates the DBT program through group therapy and individual sessions, and coordinates the development of holistic and evidence-based programming at all levels of care. As the Director of Operations, Brandon oversees all functions and logistical aspects of our facilities. His mission is to create and maintain an environment that allows for optimal physical, mental, emotional and spiritual growth of individuals on their road to recovery. 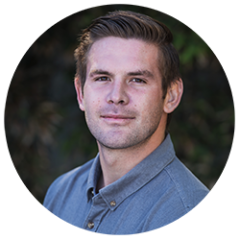 Brandon works closely with the WCRC clinical staff to provide a more individualized treatment experience for the clients of West Coast. Brandon has himself experienced the transformation from addiction and hopelessness into freedom and connection. These life experiences have equipped him with invaluable knowledge, insight, compassion and commitment to better our client’s treatment experience. Brandon is actively pursuing a degree in Human Development as well as Business Administration and is RADT-1 registered. 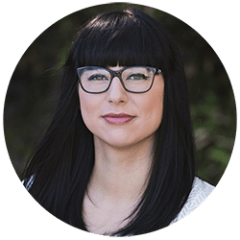 Hanna Hanson is a Licensed Marriage and Family Therapist with training in systems theory and EMDR. Hanna believes in working collaboratively with clients, using an integrative modality to empower them to explore life on a deeper level. Hanna has extensive experience working with Veterans, addiction, trauma, anxiety, depression, PTSD, art therapy and adolescents. Hanna believes the client-therapist relationship is invaluable in creating a safe environment to foster growth, healing and create change. Hanna earned her Bachelor of Science degree in Psychology from Humboldt State University. Hanna then traveled for a few years and gained a cultural perspective. She then returned to Southern California and earned a Master of Science Degree from California State University, Fullerton in Counseling. Hanna has worked in many settings from a psychiatric treatment center for adolescents to the Veterans Village. As a result, she has experience working with a wide variety of ages and populations. As a CAADE/CATC trained counselor Gary is passionate about educating and encouraging those suffering from substance use disorder. Gary’s intent with each client is to assist them in identifying their life goals, developing a plan to meet each goal and empowering each of his clients to lead more productive and fulfilling lives. In addition, Gary educates and empowers our clients to practice healthy coping skills and communication. 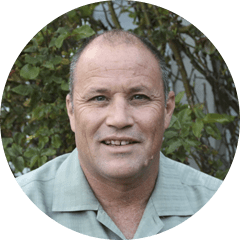 Whether is be in a professional setting, social or otherwise, Gary has committed his life to helping others in recovery. 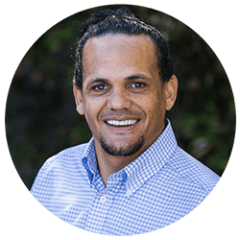 Evan has served as West Coast Recovery Centers’s admissions director for over 3 years and is passionate about assisting those that are struggling to find their path to recovery. Evan graduated from Cal Poly San Luis Obispo with a B.S. in Agribusiness Marketing. 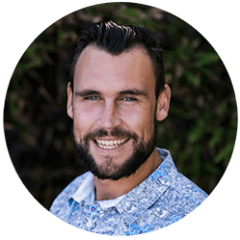 Shortly after completing his studies, Evan found found his own personal recovery and has enjoyed a lifestyle of connection and vitality for the last 4 years. As our Admissions Director Evan walks families and their loved ones through the pivotal process of determining the best course of action, even if West Coast is not the best fit for you or your loved one. Anissa is RADT-1 registered and is currently pursing her CAADE. 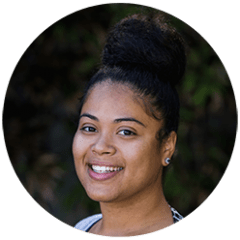 As Case Manager for West Coast, Anissa helps clients to manage their daily living, social interactions, economic self-sufficiency, and self direction. Anissa loves West Coast’s way of building community between clients and staff. She has seen first hand how this therapeutic bond serves to motivate our clients in their recovery process. Anissa believes it is her life’s purpose to be a role model and motivator for women who were once hopeless, and have now found a new way of life filled with purpose and meaning. Kendra attends National University and will graduate in 2018 with a Masters Degree in Marriage and Family Therapy. Kendra holds a Bachelor of Arts in International Business from Cal State University, Monterey Bay. Kendra’s experience includes working in substance abuse and mental health programs where she provided individual therapy, couples and family therapy, and group therapy to individuals struggling with addiction and mental health concerns. Kendra is also a certified Ashtanga yoga instructor who facilitates classes on yoga, yogic philosophy and mindfulness. Kendra believes in creating a warm therapeutic environment that provides safety for the client. Kendra’s therapeutic relationships are founded on unconditional positive regard, genuineness and congruence. Kendra encourages mindfulness, authenticity and the courage to be vulnerable. Kendra is passionate about dialectical behavioral therapy. Kendra is also a world traveler and believes traveling brings essential richness to life. Kendra enjoys seeking spiritual and internal growth, while sharing her heart and compassion with others. 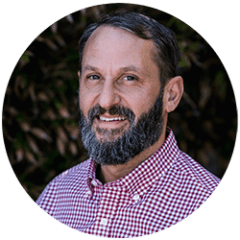 David is currently registered by the Board of Behavioral Sciences as a Marriage and Family Therapist, with specialized training as an IATP Certified Family Trauma Professional. 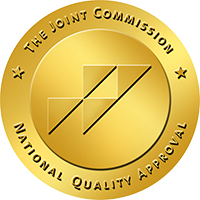 David is also certified by the California Consortium of Addiction Programs and Professionals (CCAPP) as a Certified Alcohol and Drug Counselor (CADC-II). David integrates a person centered, holistic approach to the therapeutic process, integrating Cognitive Behavioral skills, Dialectical Behavior skills with existential influences.David is a San Diego Native who has completed his Masters of Arts in Counseling Psychology at National University with the goals of licensure as a Marriage and Family Therapist. David also holds a bachelor’s degree in Horticulture from Cal Poly State University, San Luis Obispo. He has been active in his local community, volunteering with YMCA, Boys and Girls Club, as well as the Big Brothers program. David has special interest in youth sports in his community, volunteering as youth sports coach and mentor. He has provided emergency services through the State Emergency Management System, Federal Emergency Management System and The Red Cross.